SORRY NOW SOLD. MORE REQUIRED. ONLY 34,000 MILES FROM NEW & 2 P/OWNERS. 2008 MODEL YEAR . 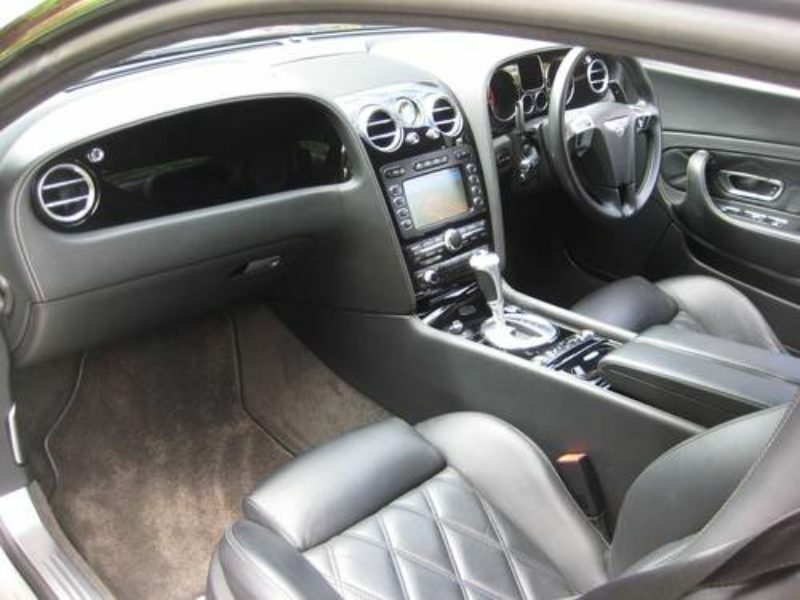 RARE ‘TRIPLE BLACK’ GT SPEED model finished in Beluga Black with diamond quilted beluga main + secondary hide extended to doors, dash & headlining, Portland contrast stitching & Piano Black interior trim. 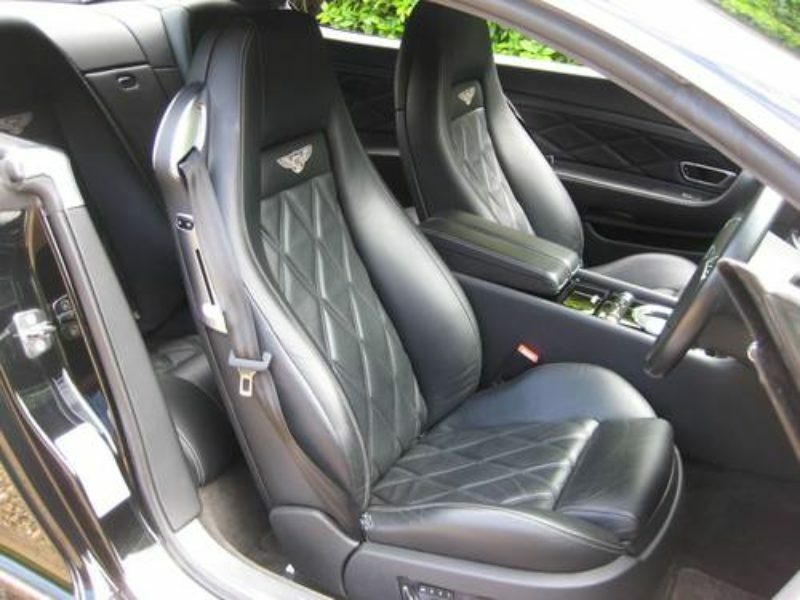 Diamond quilted leather extended to front & rear quarter panels & embroided Bentley emblems stitched to seat backs. Specification includes Satellite Navigation System, Bluetooth telephone system with remote SIM access, keyless entry & start/stop button, coming home controls (garage/electronic gate opener), reversing camera (in addition to front & rear park distance control), 10 speaker digital sound package with 6-disc CD auto changer, 3-spoke single tone hide trimmed steering wheel with brushed switch surround, 14 way electric heated front memory seats with electric lumbar supports, soft close doors, knurled sports gear lever, drilled alloy sports foot pedals, NavTrak Provision (in addition to standard alarm system), power boot opening & closing, alloy fuel filler cap, dark chromed lower bumper matrix style grille, optional dark tint finish 20″ multi spoke alloys with virtually new matching Pirelli PZero tyres, deep pile overmats to front & rear etc. 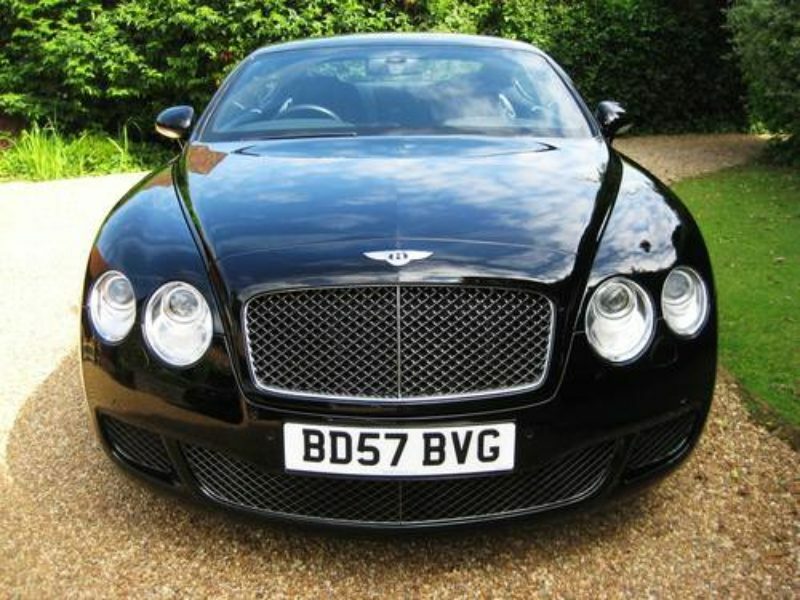 Supplied new by Bentley Birmingham with full Bentley main agent service history + JUST BEEN SERVICED BY HARWOODS BENTLEY. 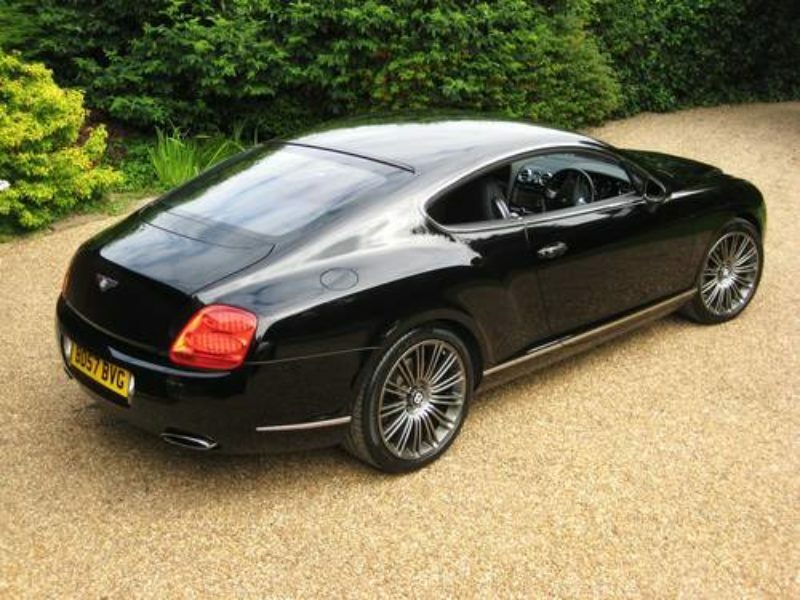 THIS IS AN ABSOLUTELY STUNNING LOOKING LOW MILEAGE GT SPEED FINISHED IN THE BEST COLOUR COMBINATION.